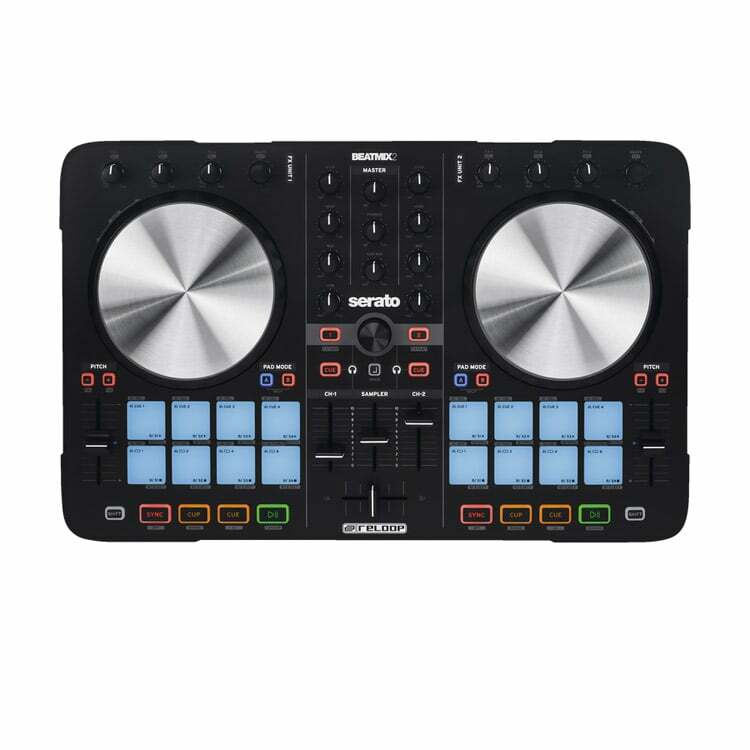 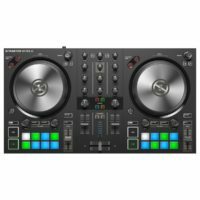 The Pioneer DDJ-WeGO 4W is the latest edition of the popular 2-channel portable DJ controller. 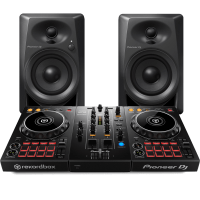 Designed to give you flexibility to mix and create anywhere without sacrificing your performance or sound quality. 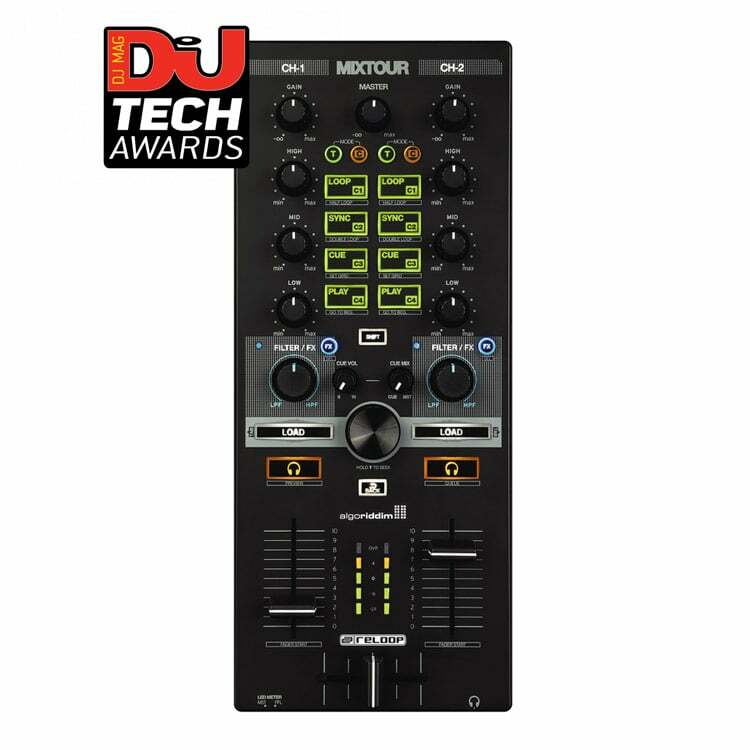 The DDJ-WeGO4K features high quality 24-bit / 96kHz on board soundcard, 2 large touch sensitive jogwheels, and a host of controls for hot cues, samples, FX and loops. 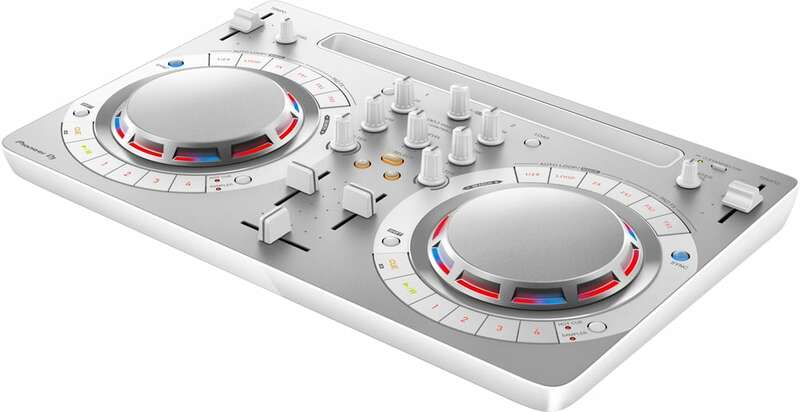 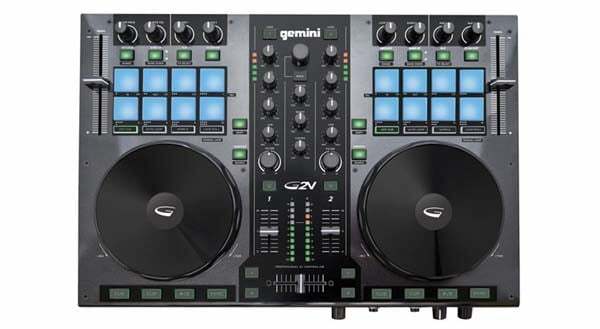 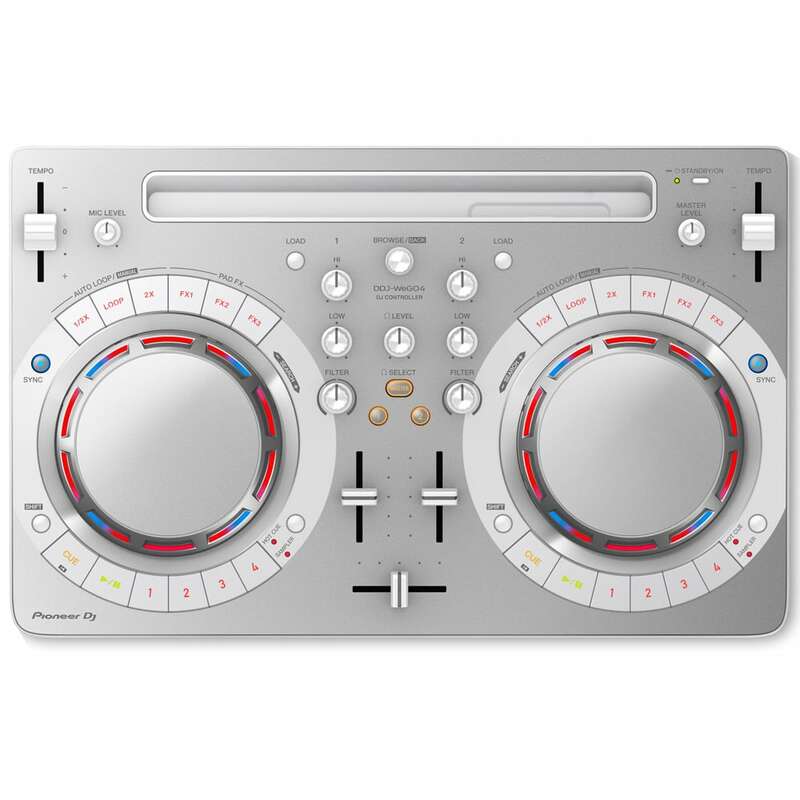 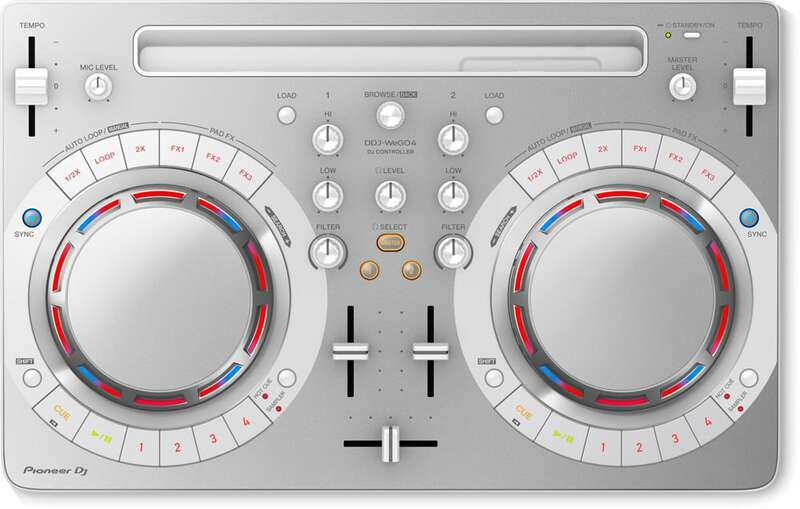 Plus with its familiar and intuitive layout makes it the perfect controller for both established and aspiring DJs. 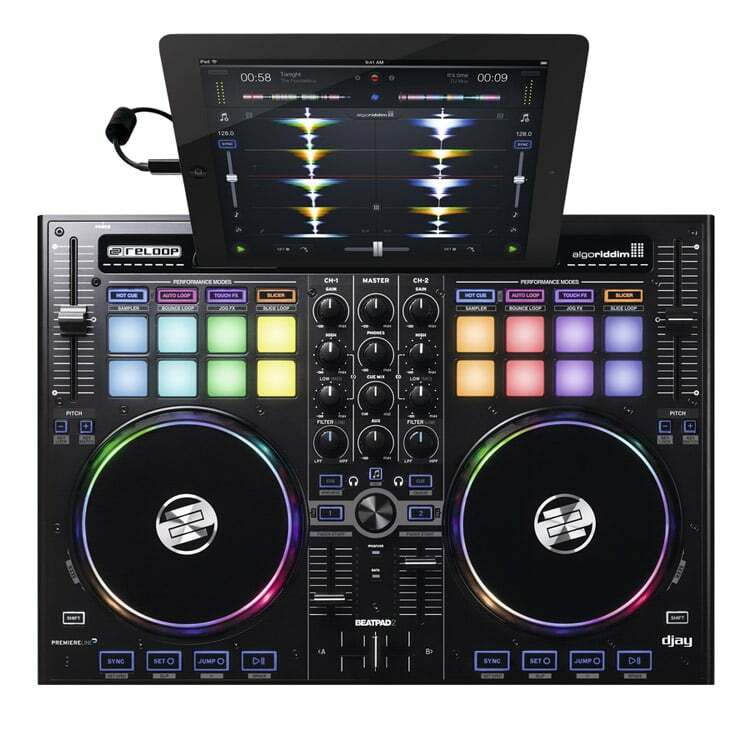 The DDJ-WeGO4 also has the ability to support iOS tablet and smart phone devices as well as your PC / MAC. 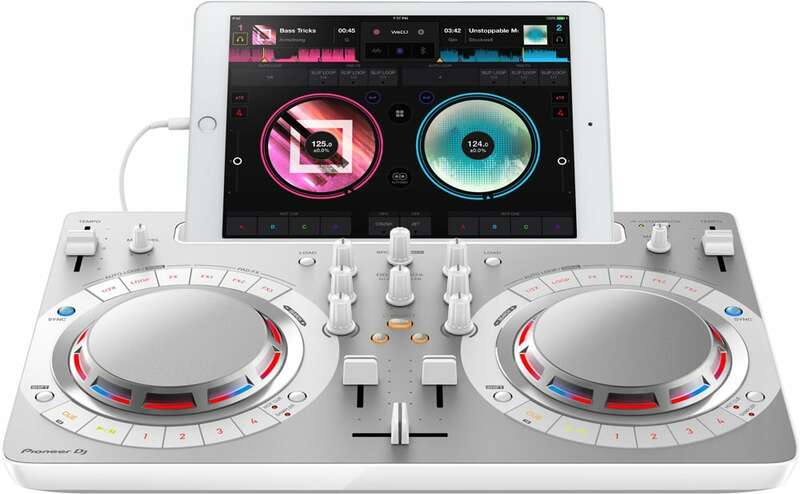 And is supplied with the popular Rekordbox software with additional support for Virtual DJ, the DJAY2 app, and the WeDJ app. 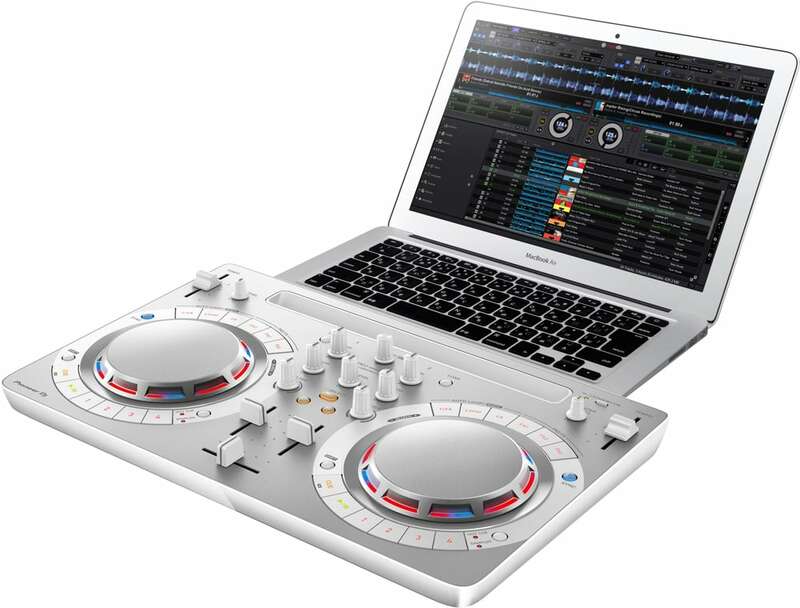 Just plug in your laptop, tablet or smartphone and start to play.